A new health centre in Leeds has enhanced its telecommunications to deliver a better service to more than 15,000 patients. Alwoodley Medical Centre is based at King Lane – a merger of the former Nursery Lane and Moorcroft surgeries. The centre includes a surgery at Adel. The purpose-built medical centre is home to 12 GPs, a nursing team and community midwives. 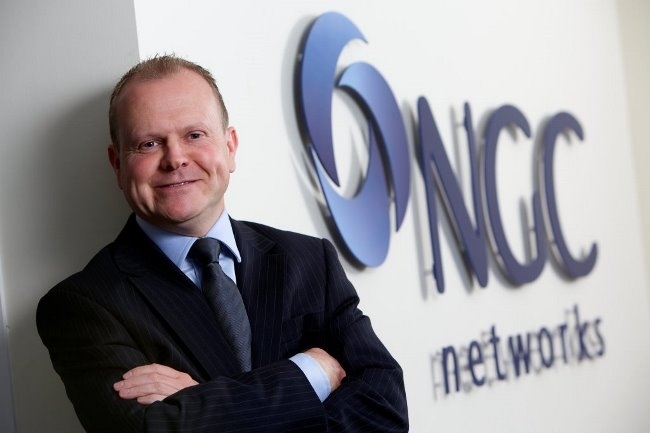 Yorkshire-based telecoms specialist NGC Networks has supported the development of the new centre with the implementation of a new Avaya IP telephony solution which links to the branch surgery at Adel. The solution includes call recording and reporting to enable the practices to respond to busy periods when there are high volumes of calls from patients. Jayne Tait, business manager at the medical centre, said: “The call recording and reporting element of the solution is very helpful to us in that we can evaluate the speed and quality of our responses to patients when they call the centre. NGC Networks supports several medical centres across Yorkshire to enable them to work more efficiently and deliver communication improvements for the benefit of patients. Other surgeries it has worked with include Market Weighton Group Practice, East Yorkshire; Pocklington Group Practice, York, Parklands Medical, Bradford, and Rawdon Surgery, Leeds. NGC Networks director Dean Harrop said: “Medical centres by their nature handle high volumes of incoming calls and need solutions fit for purpose.